Welcome to Perfection Carpet & Flooring!! 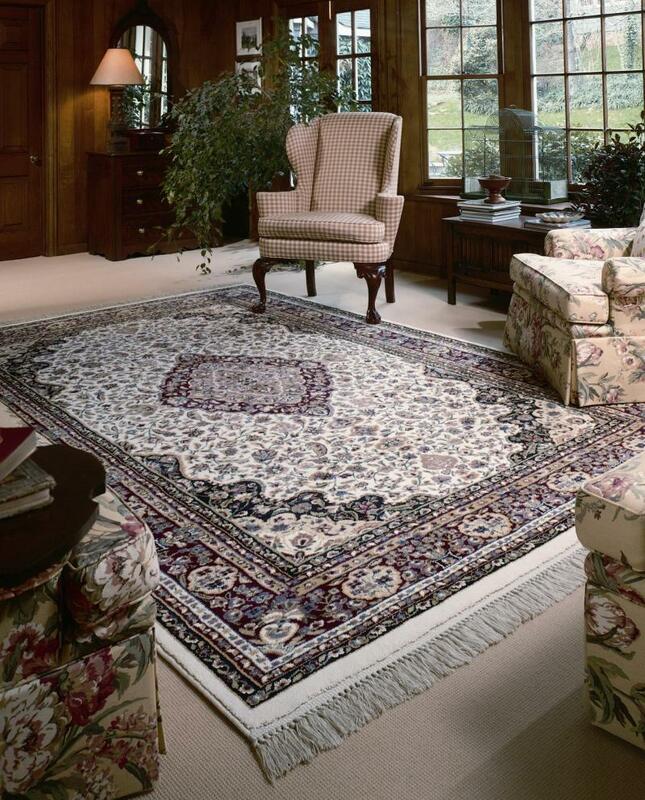 Perfection Carpet & Flooring carries a complete line of floor coverings for residential or commercial applications. Are you buying or selling your home? 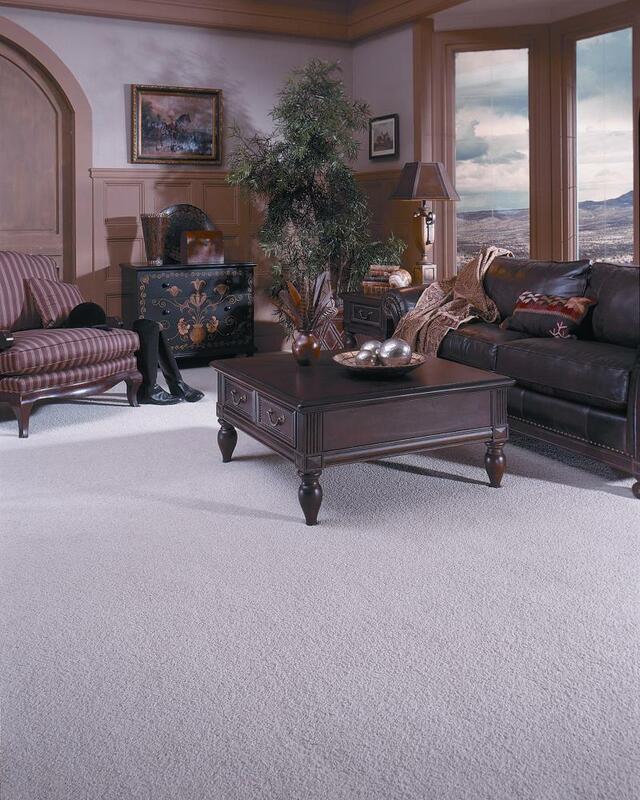 We can assist you with all of your low or high end flooring needs. Need a repair? We can do that too! Stop by our Showroom located at 1511 Golf Course Rd. SE to start designing the home of your dreams or you can visit Val Pak to save BIG!! We gladly welcome realtors, property management companies, and contractors! Copyright 2017 Perfection Carpet & Flooring. All rights reserved.